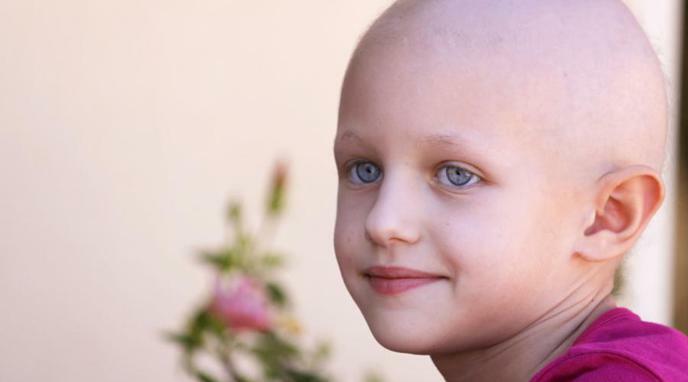 Cancer treatments are too expensive. The cost of cancer can keep patients from completing treatment programs. Although the thesis is in respect to cancer costs, the cost of living must be taken into account as an unavoidable expense. Historically most diseases are expensive to treat initially, and prices decrease over time. Cancer costs continue to be exorbitant despite new developments and technologies. Cancer patients are usually unable to work while undergoing treatment. Insurance covers the exorbitance of the costs, leaving relatively reasonable costs to the patient. Novel treatments are expensive to produce and therefore a large price tag is the only option if we want them to be discovered in the first place. Cancer is an emotionally salient experience, allowing patients and families to crowdfund treatments. Should pharmaceutical companies be allowed to advertise prescription drugs directly to customers? Should public health systems fund homeopathy?